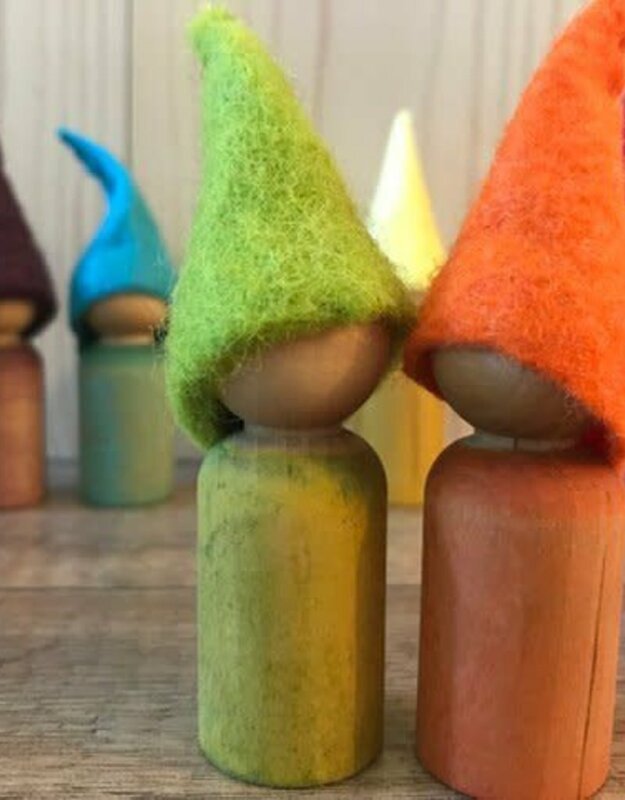 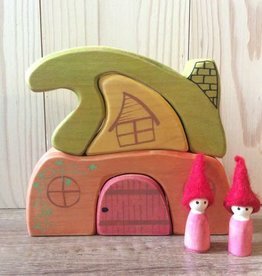 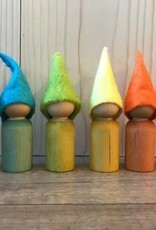 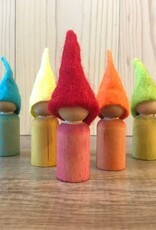 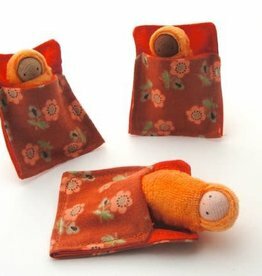 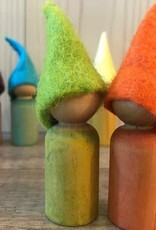 Cute rainbow gnomes coloured with handmade natural stains made from natural food dyes. 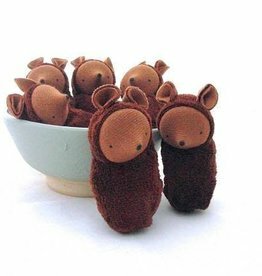 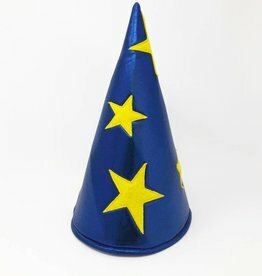 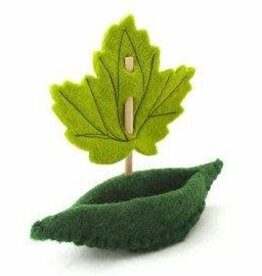 Handsewn wool felt hats make this toy a very attractive for kids. 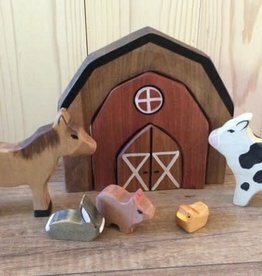 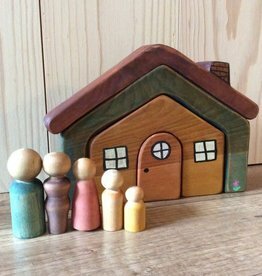 This Waldorf inspired toy will let your child's imagination flourish, in an open ended play philosophy. 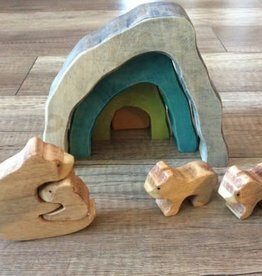 The wood is sealed with a handmade beeswax, organic coconut oil and vitamin D natural finish. 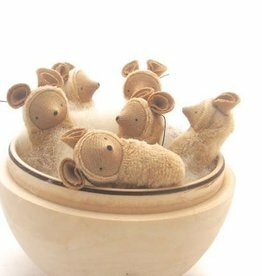 Made out of birch. 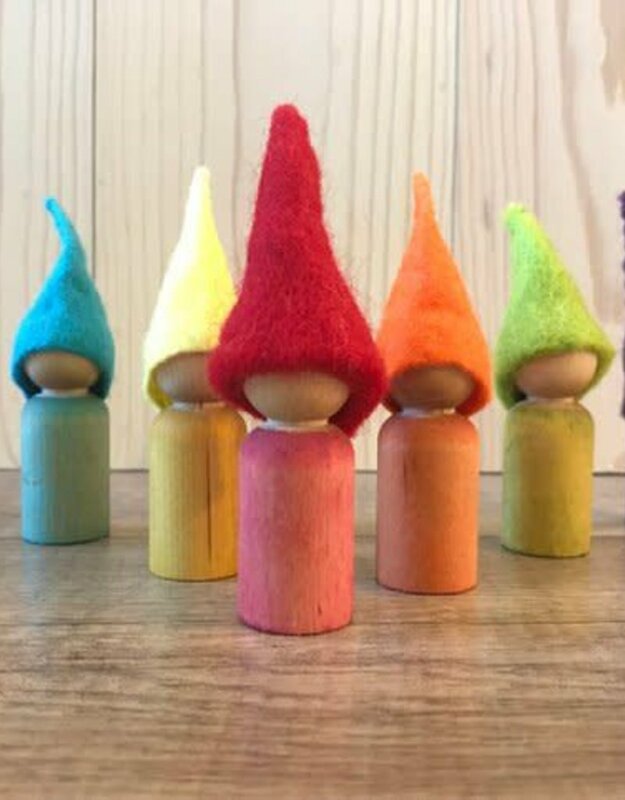 As a child my mother used to tell us tons of stories of forest gnomes, she fed my imagination with her fantastic stories. 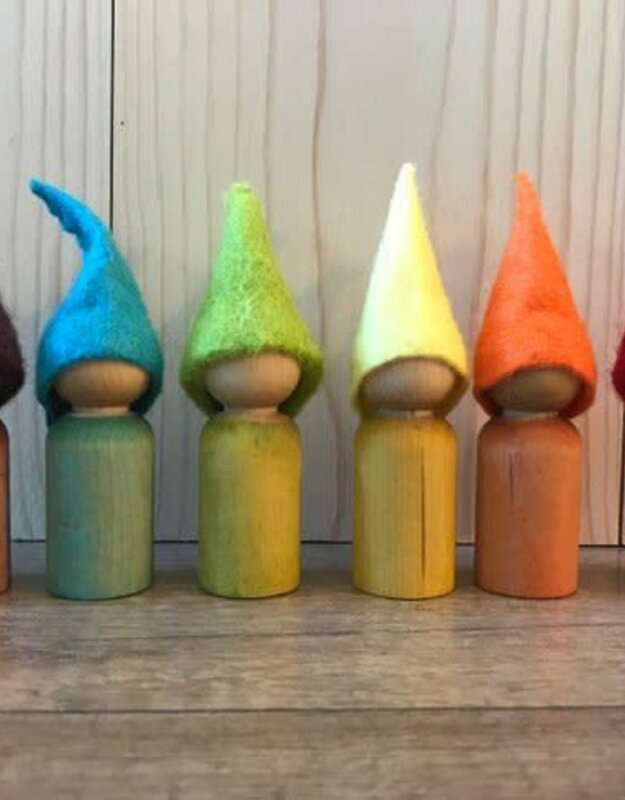 These stories are what inspired me to create these gnomes.